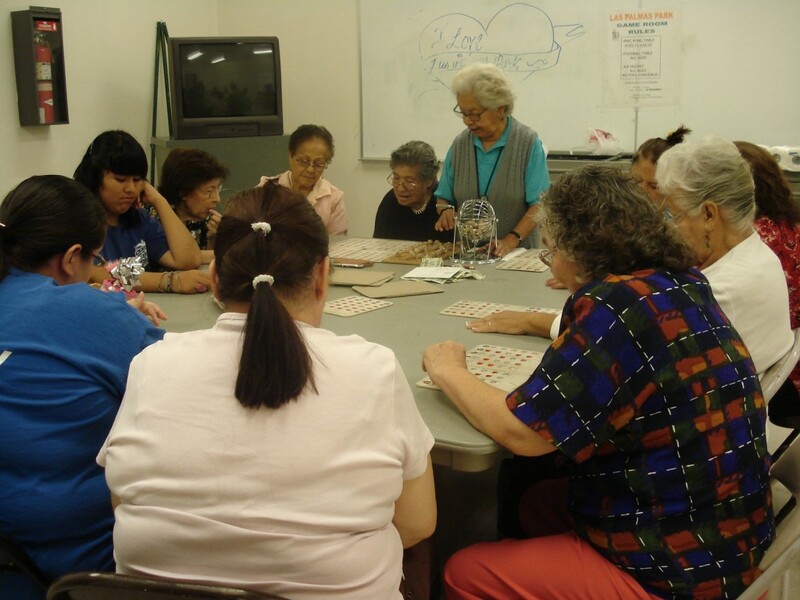 The City of San Fernando offers a variety of Senior activities for our young at heart residents. 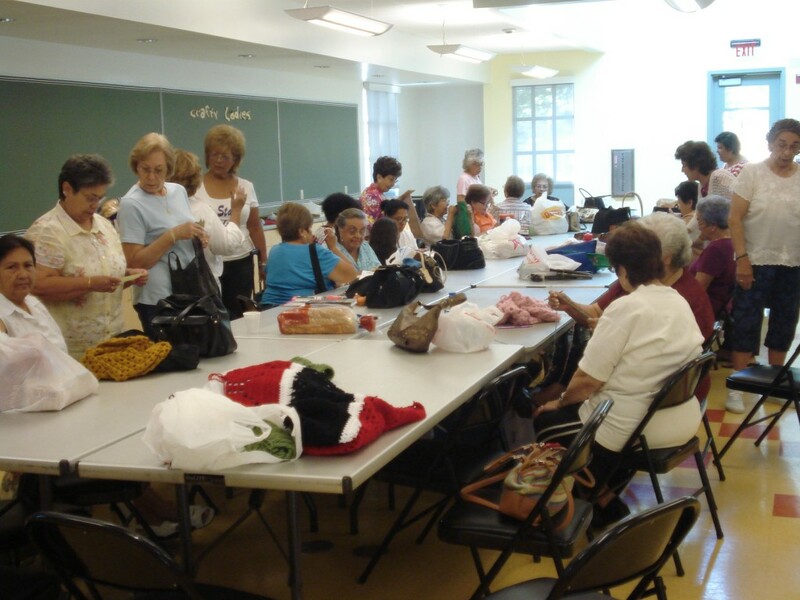 Arts & Crafts Club: "The Crafty Ladies"
Learn and share different crocheting and knitting projects. Feeling lucky? Join us for bingo and win some great prizes! No cash prizes. Music, singing and dancing! 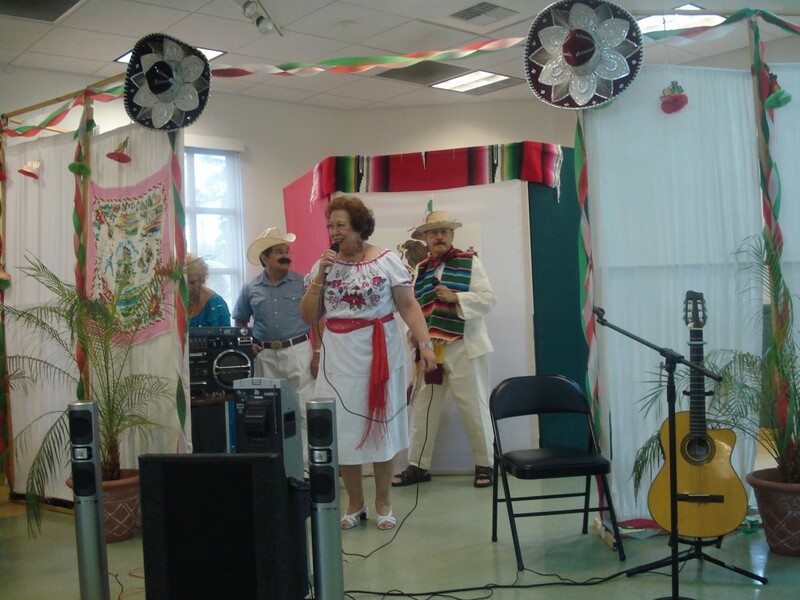 It’s a celebration every week with “Karaoke Fridays” during the Elderly Congregate Meal Program. Bring your favorite karaoke disc or pick a song from the collection and sing your heart out, everyone is a star! Grab your partner, dosey doe! 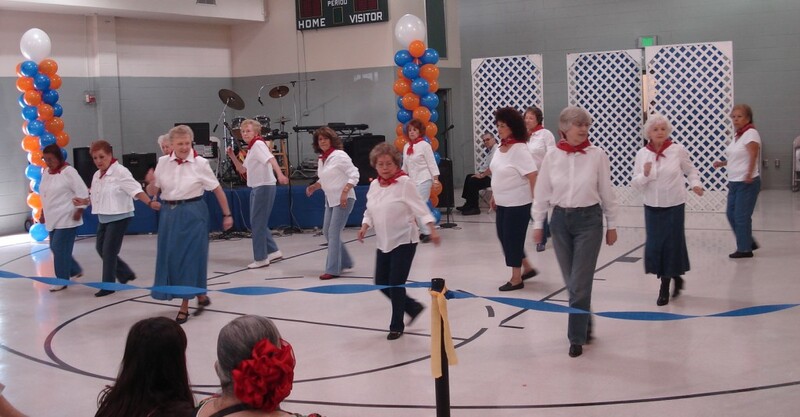 Come learn the latest line dancing steps like the Electric Slide, the Cha Cha Slide, the Boot Scootin’ Boogie and many more. 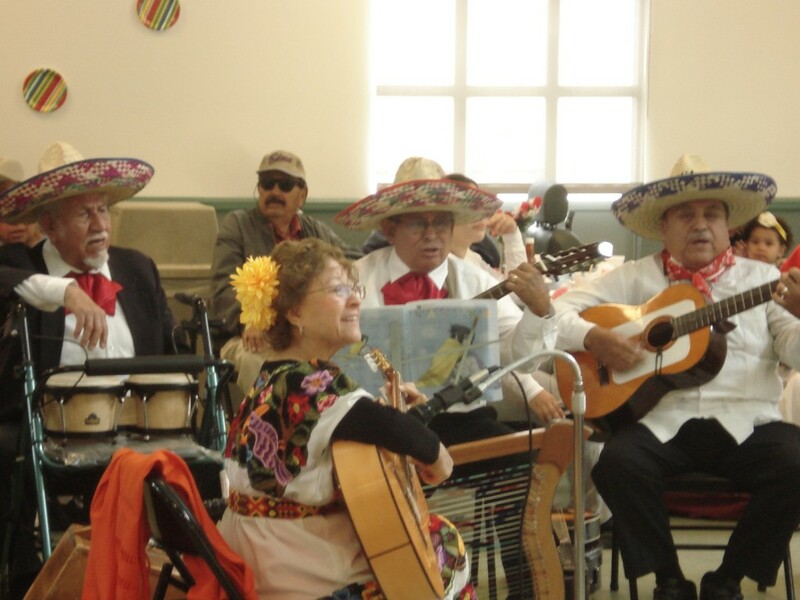 Under the direction of Violeta Quintero, this class offers instrumental ensemble, singing and dance performance. 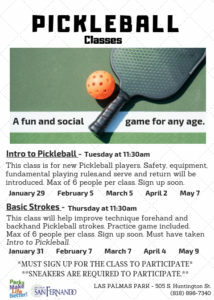 This class is for new Pickleball players. Safety, equipment, fundamental playing rules and serve and return will be introduced. Max of 6 people per class. 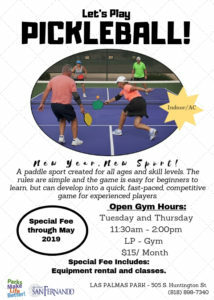 This class will help improve technique forehand and backhand Pickleball strokes. Practice game included. Max of 6 people per class. Must have taken Intro to Pickleball. 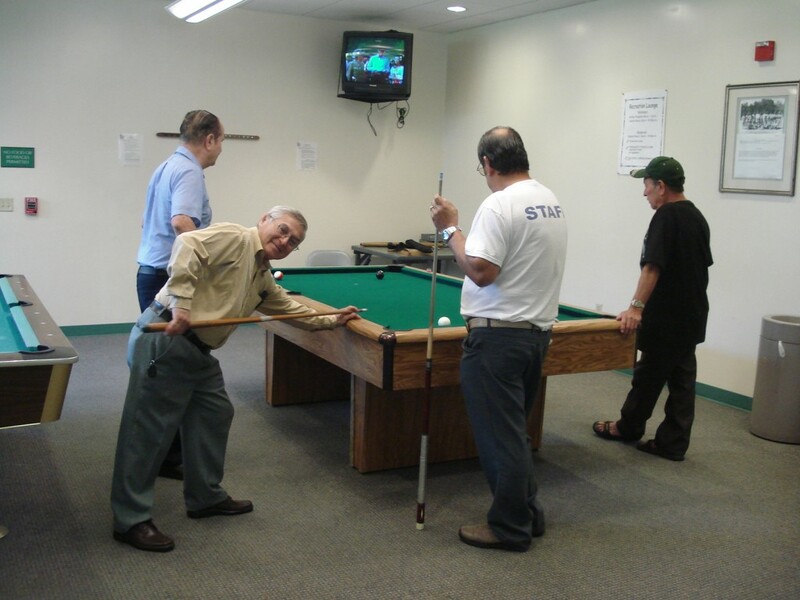 The Recreation Lounge is equipped with a television, two billiards tables, and ample space for playing card games and dominoes. No gambling allowed. 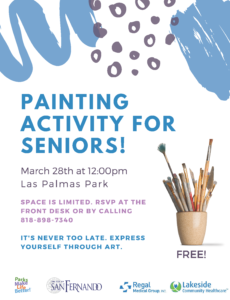 The City of San Fernando Recreation and Community Services Department in collaboration with AARP offers a Driver Safety Course at Las Palmas Park. The AARP Driver Safety Program covers defensive driving techniques and the normal changes in vision, hearing and reaction time associated with aging. The course also provides practical techniques for adjusting to these changes to ensure the driver’s own safety and that of others on the road. During the course, participants learn about current rules of the road and how to operate their vehicles more safely in today’s increasingly challenging driving environment. 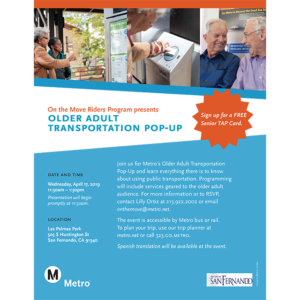 AARP offers an 8-hour Initial Course and a 4-hour Refresher Course. First time participants must attend the 8-hour class before they can attend a refresher course. Participants may be eligible to receive a discount on their auto insurance premiums, contact your insurance company for more details.